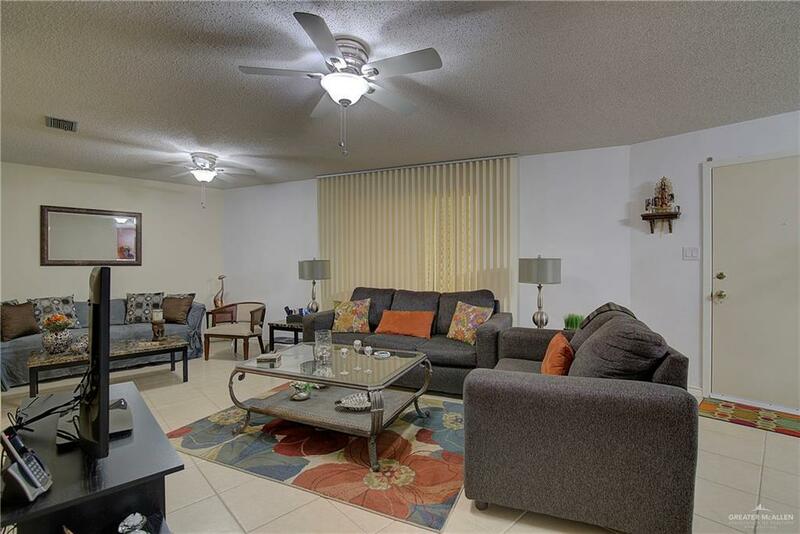 EXCELLENT LOCATED FURNISHED 2 BEDROOM, 2 BATH. 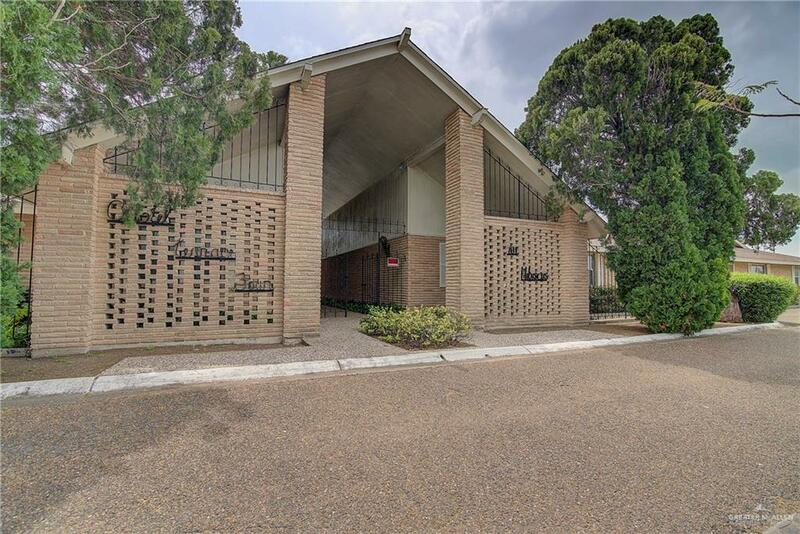 TILE FLOORS, GREAT CONDITIONS, KITCHEN WITH LOTS OF CABINET SPACE AND PANTRY. THE OPEN CONCEPT NOOK, DINING AND LIVING ROOM MAKE THIS CONDO PERFECT FOR FAMILY GATHERINGS. ENJOY THE POOL!!! MATURE TREES AND A GREAT BBQ-PIT SPACE. 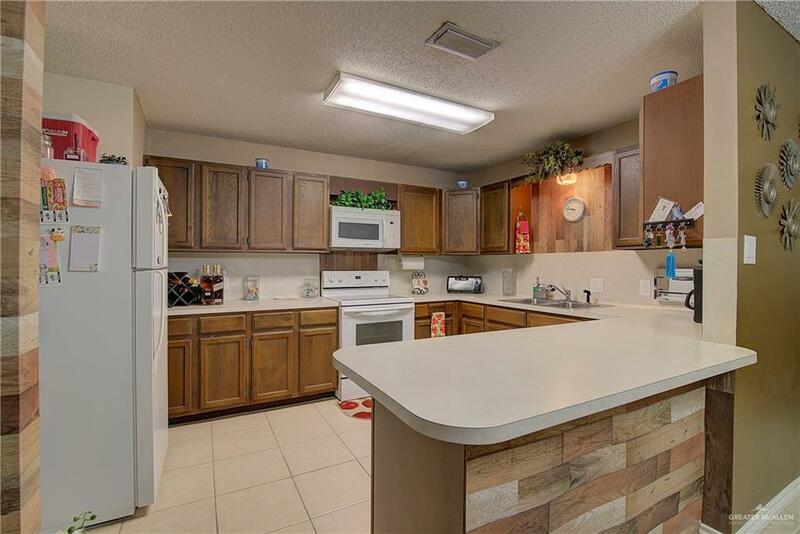 CONDO VERY CLOSE TO HEB RESTAURANTS AND MORE. EVERYTHING CONVEYS EXCEPT LIVING ROOM TABLE. Listing by Sylvia Godoy of Texas Premier Realty.